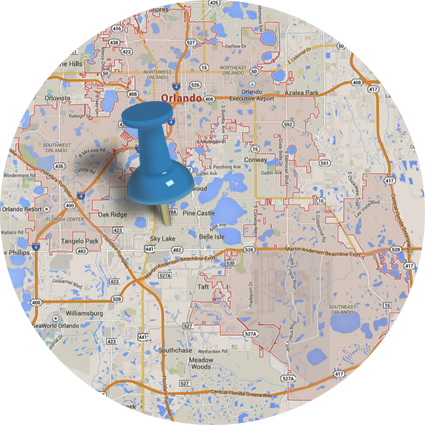 GNS is renowned for corporate car service in Orlando with seamless execution of the most intricate itineraries. We provide car service extensive support and expert services critical for the success of any trip. Our chauffeurs are trained to handle any and all customer needs. Chauffeurs at GNS have extensive knowledge of the financial & business districts. By taking the most direct route while avoiding potential traffic and ensuring prompt arrival in our luxury Sedans, SUV’s or Executive Vans. The evening prior to your trip we will provide you with your chauffeur’s name and cell phone number. This information will be e-mailed or faxed to you for all cities you are traveling in the next day. When your trip is complete, we provide detailed billing to make your accounting simple. Our Road Show Desk is dedicated exclusively for planning and meeting the on-the-spot needs of our customers. Road Show customers receive 24/7/365 access to a direct number and e-mail address for bookings, account status, itinerary updates and more.